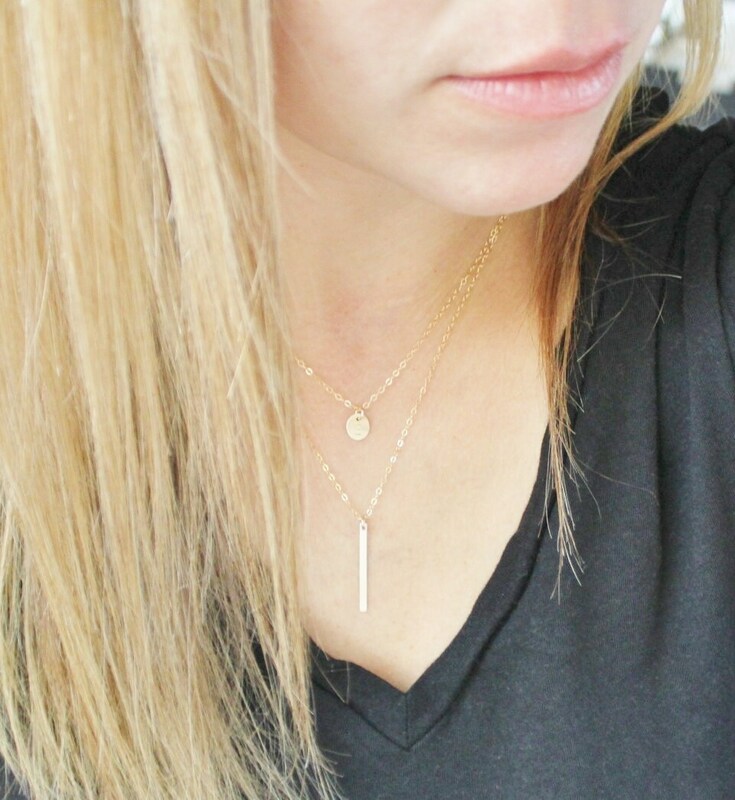 Our Minimal layered necklace set is perfect for everyday! 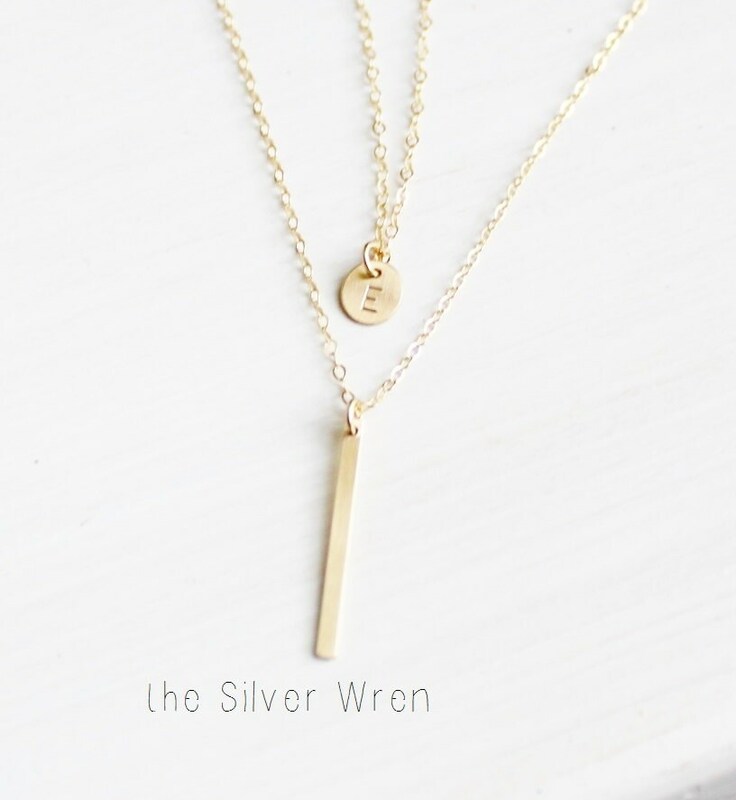 Available in 14kt gold filled, rose gold filled or sterling silver and handcrafted just for you. 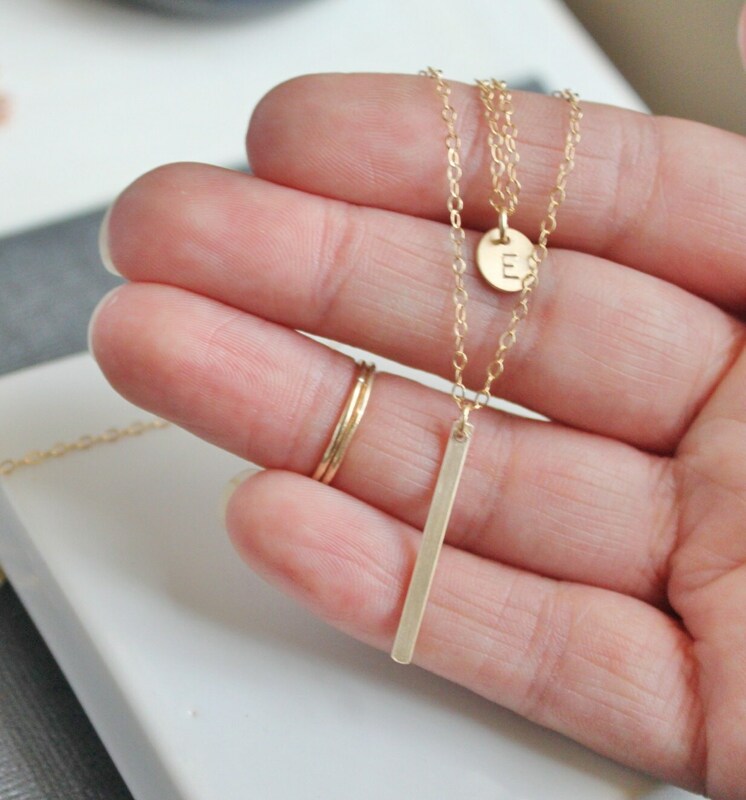 -Choose 14kt Gold-Filled, Sterling Silver, or Rose Gold-Filled. - Model is wearing 16-18" in Photos. 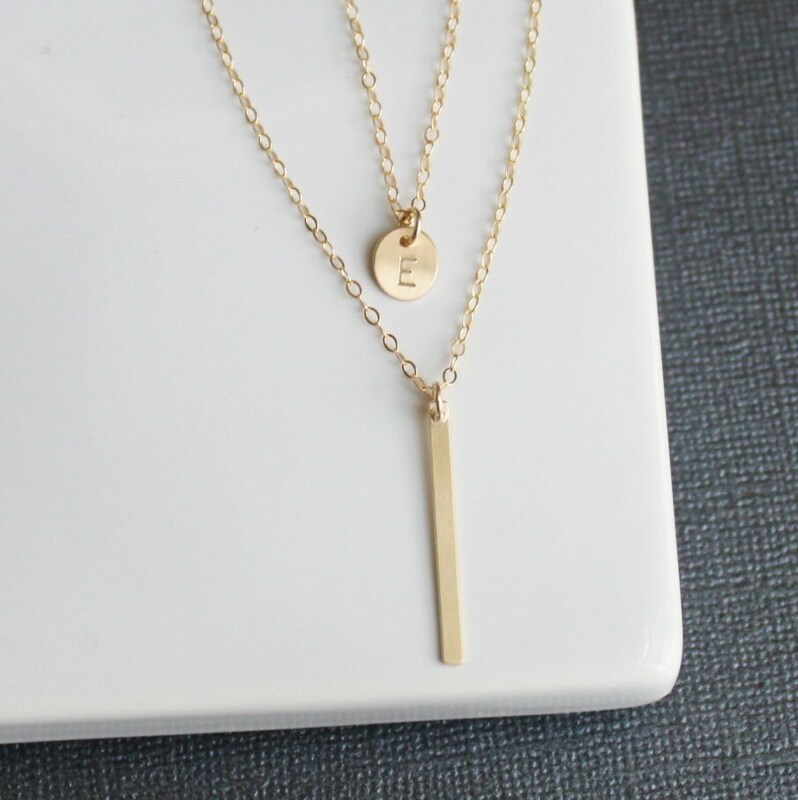 This is a very dainty cute layered necklace it's perfect and I love it! will definitely make future purchases! So cute! Smaller than I was expecting but still the perfect present for my bestie!